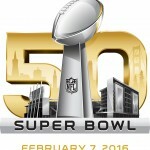 If you tried streaming Super Bowl 50 yesterday, Feb. 7, you were probably disappointed with the outcome of that effort. I know I sure was, and the Twitter feed for CBS Sports’ Help Team was full of reports of problems with the live stream. Repeatedly, the customer service representatives behind the Twitter account would advice users that CBS was aware of the issue and was working on it. @flexthedream We are aware of the issue and our programmers are working on resolving it. The problem, or rather problems, seemed to be twofold. 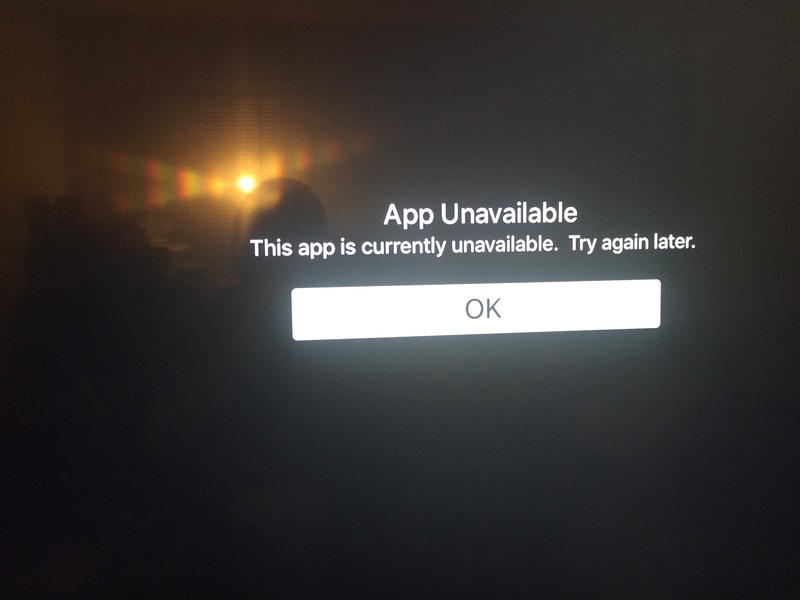 When I started trying to launch the CBS Sports app on my fourth-generation Apple TV, I was greeted with a black screen that eventually changed to a message saying the app was not available, and to try again later. This went on for the entirety of the first quarter of the game. After CBS resolved the issue enough for interested streamers to watch the game, unfortunately, the problems didn’t end. Several reports of pixelated streams show up in the help team’s Twitter feed, and it appears that these problems went on for the whole game. I’d blame a shoddy Internet connection, but it wasn’t just an isolated incident; multiple Twitter users complained of the issue, and one even posted his speed test results to show it wasn’t on his end. It wasn’t just the Apple TV experiencing issues, either. During my perusal of the tweets and replies on the Twitter feed, I noted people attempting to stream the game from Cupertino’s set-top box along with users on Roku devices and Xbox One gaming consoles. Even users on Windows 10 PCs streaming via their Web browsers experienced problems. @CBSSportsHelp I am using a Windows 10 PC, via Google Chrome on https://t.co/gRbarH4w7L. Would prefer not to download an app I’ll never use. I expressed my concern last week about the streaming options being able to keep up with demand, and this issue proves that the time might not be right for complete cord cutting. This is especially true if you are a fan of live sports. My own efforts to get the game up and running led to me missing out on the National Anthem, and only catching the first quarter by virtue of the fact that I had a backup plan – a cable television subscription. Some users resorted to over-the-air antennas, but those without a backup plan were surely frustrated by not being able to watch the game. 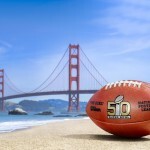 Cord cutting might not be entirely ready for prime time yet, judging by many people’s experiences with Super Bowl 50.